Upgrade your home with these deals on speakers, thermostats, light bulbs, security cameras, and more. The future is now. 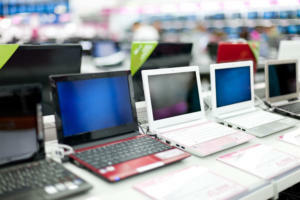 Just look at all the new and nifty ways our homes can do more for us. From regulating temperatures, to operating our lights, to keeping us secure and responding to a variety of our commands. 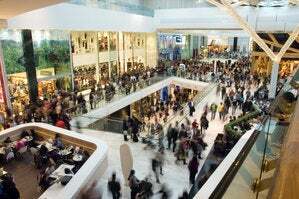 If you haven’t experienced this level of convenience yet, Black Friday might tempt you to take the plunge. 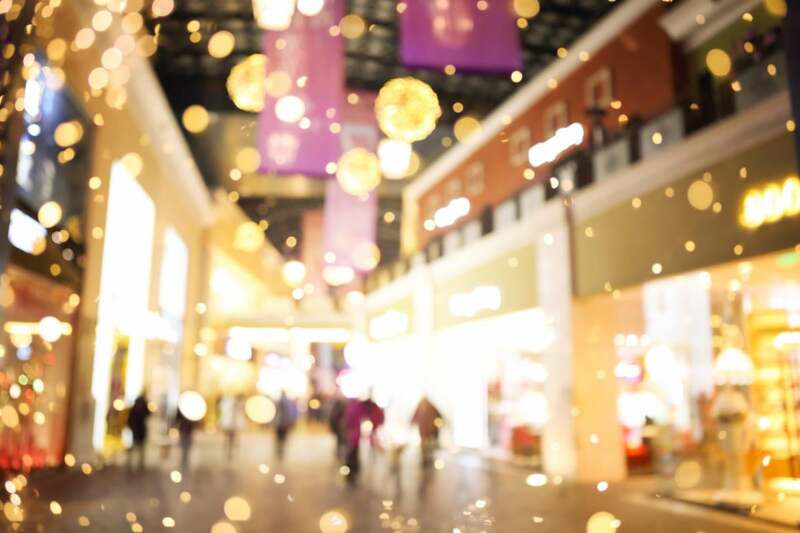 This year’s deals on smart-home devices span many popular products—including a few of our faves—from a range of categories: doorbells, security cameras, light bulbs, thermostats, streaming boxes, and more. Nothing says “smart home” like a smart speaker that responds to your commands to control the lights, thermostat, television, and more. 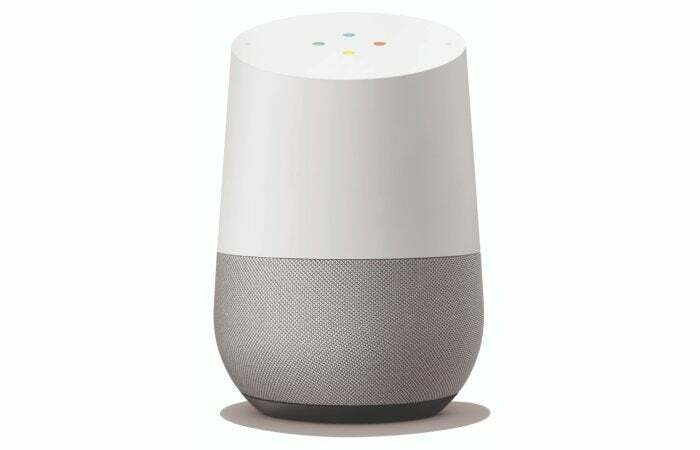 Google and many other retailers such as Best Buy have the Google Home on sale for $79 this Black Friday. Google’s smart speaker also pairs nicely with the Chromecast for voice control of Netflix. The third-generation Amazon Echo Dot is a lot more stylish than its predecessors, but it still has the same Alexa smart assistant under the hood to control your smart thermostats, doorbells, and other smart devices. 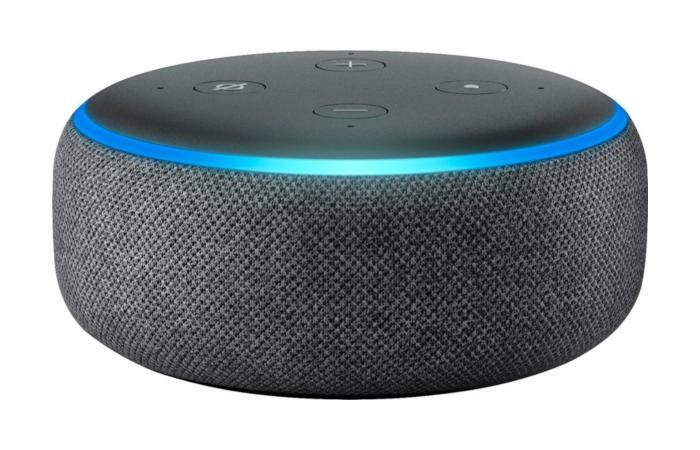 You can pick up this device for $25 at Best Buy and other retailers, or opt for the second-generation Echo Dot for $20. Most retailers are selling the Chromecast for $25 this Black Friday. Best Buy, however, will sell you two for $45. That’s great if you’re buying for someone with at least two TVs in the house. 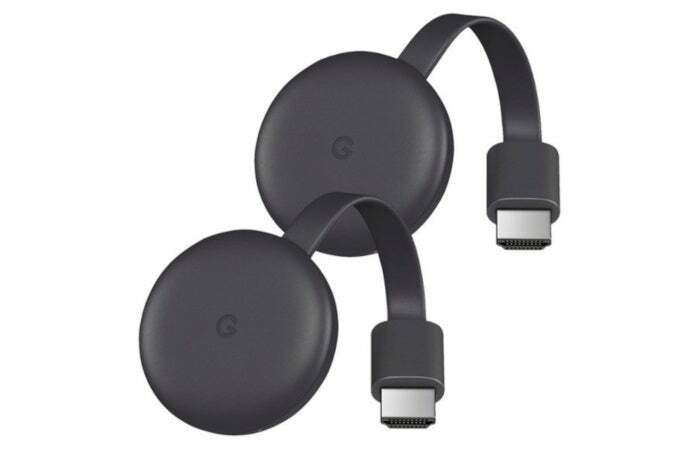 If you’re already picking up a Google Home or Google Home Mini for someone you could also throw a Chromecast in the box; using a Chromecast to fire up Netflix with your voice really shows how awesome these systems are. The ability to turn on and off lights with your voice or smartphone sounds superfluous, but it’s really handy—especially when your hands are full, or you can’t be bothered to get off the couch. 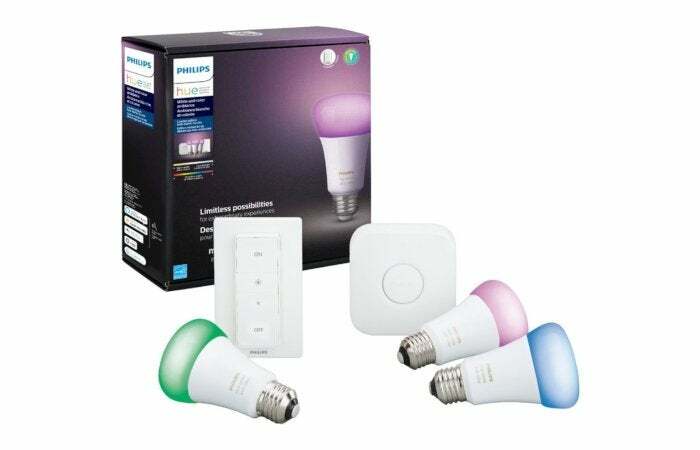 Best Buy’s selling a Philips Hue white and color ambiance starter pack that includes three bulbs, a bridge, and dimmer switch for $120. Phillips Hue bulbs are compatible with Amazon’s Alexa, Apple HomeKit, and Google Assistant. After sitting at $179 for months, the 1442038Nvidia Shield TV recently dropped down to $140 earlier in November and has stayed there since. 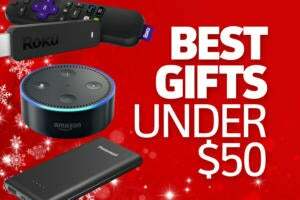 While this deal was technically going on long before Black Friday we’re still including it here, because it’s one of our favorite streaming devices. Besides who knows how much longer this discount will last? 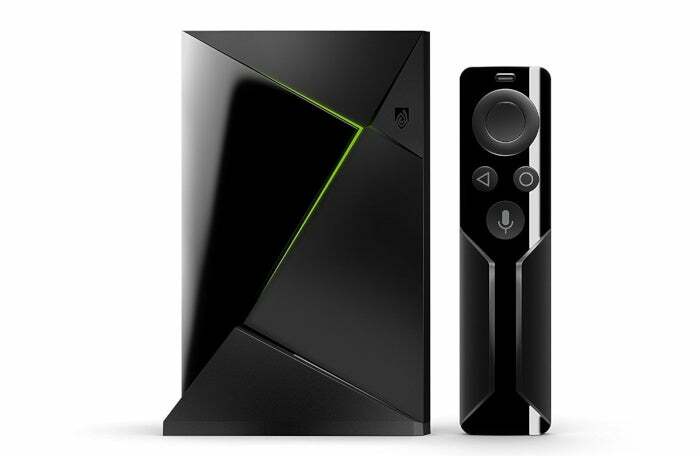 You can use the Shield TV to stream from the usual video services, it also plays Android games locally, and you can stream PC games from a GeForce-equipped gaming PC or Nvidia’s GeForce Now service. Any smart home lover needs security cameras you can access remotely. Nest’s indoor camera is on sale during Black Friday at multiple retailers including Newegg and Target. The camera offers a 130-degree wide-angle view, 1080p recording, activity detection and alerts, night vision, and two-way audio. The petite and stylish Amazon Echo Spot is available for $90 on Black Friday from Amazon, Best Buy, and Fred Meyer. 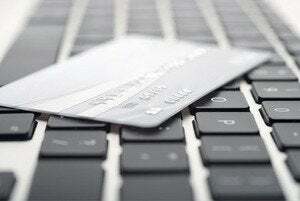 The Spot features a diminutive touch screen to display information such as the weather and alerts. 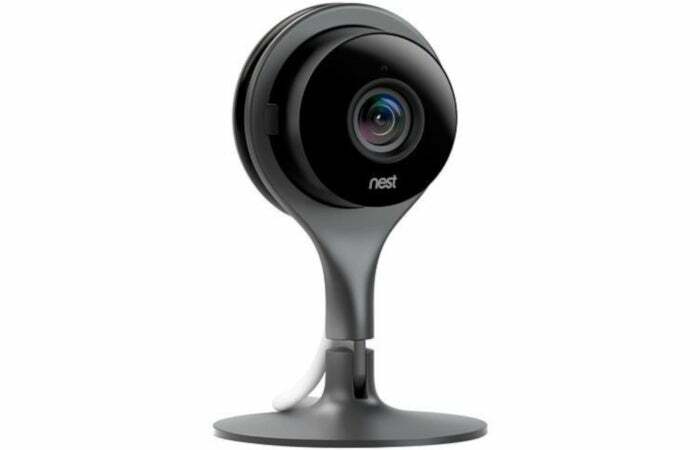 It can also display images from compatible baby monitors and smart security cameras. 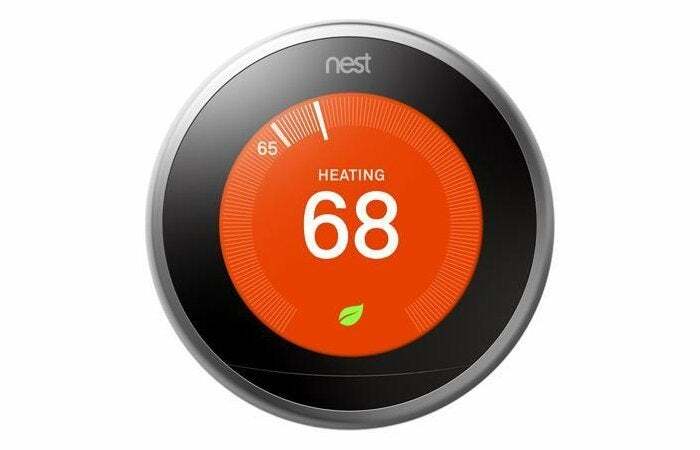 While it's only a $10 discount from the previous price, the Nest Learning Thermostat is a popular smart home device and is well worth a spot on our Black Friday roster. The thermostat learns your habits and is able to predict and adjust your home's temperature to your needs. The Nest Learning Thermostat works with Amazon Alexa and Google Assistant. Google recently released a touchscreen display version of its smart speaker following Amazon’s lead. The relatively new Google Home Hub is getting its first discount on Black Friday selling for $100 on Google’s retail store and other online shops. The Google Home Hub can display commute times complete with maps, show the weather, and play YouTube videos. 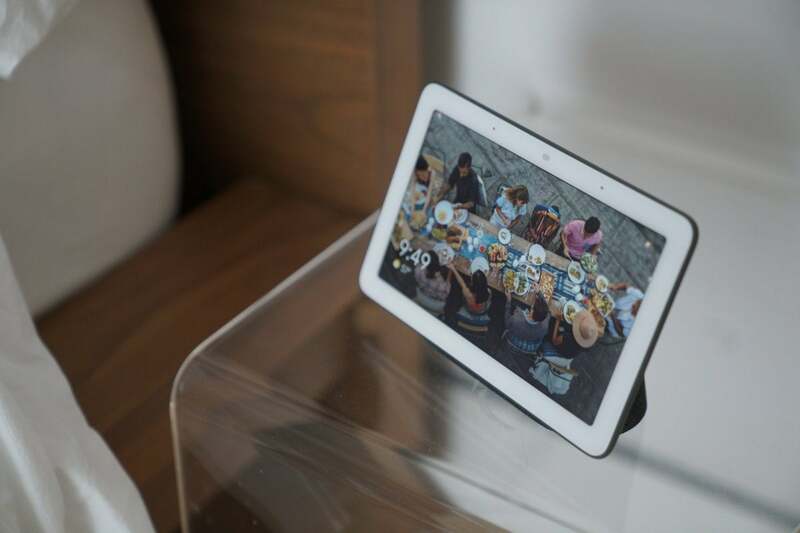 It can also display slideshows from Google Photos, and integrates with other smart home devices. For Black Friday, Best Buy is bundling the Ring Video Doorbell 2 with the third generation Amazon Echo Dot for $140. 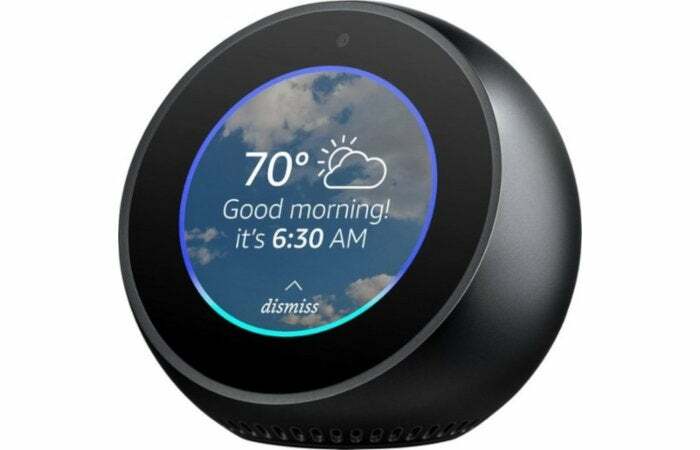 That gives you the Echo Dot for free as the doorbell is already $140 at multiple retailers online. 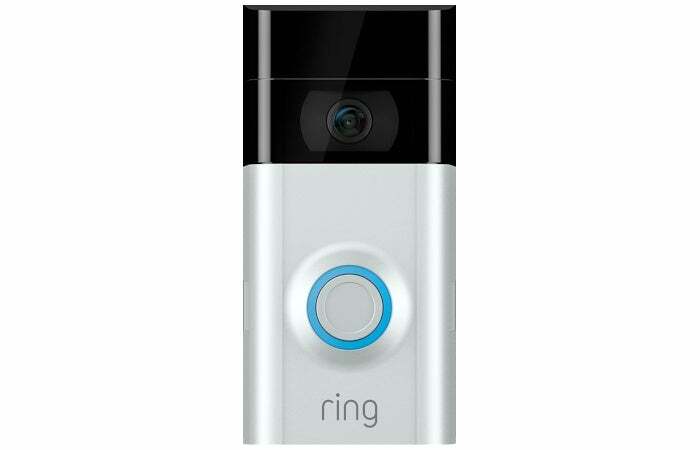 The Ring Video Doorbell 2 features 1080p video capture, motion detection, and 2-way audio. It’s a great addition for anyone in your life bit by the smart home bug.